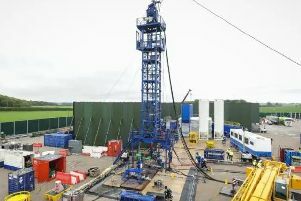 Residents of a Lancashire village have reacted with joy after fracking firm Cuadrilla’s bid to drill for gas near their homes was refused. 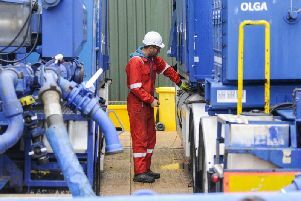 Ministers have “no intention of altering” regulations on tremors caused by fracking which have repeatedly halted work in Lancashire. 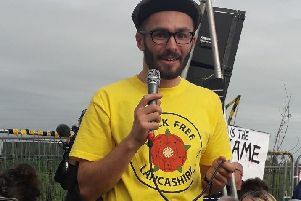 New calls for a halt to fracking have been made after the 36th tremor since Cuadrilla starting hydraulic fracturing in Lancashire. 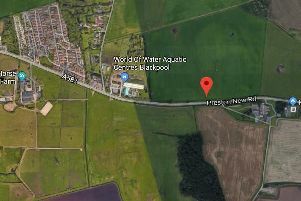 Another small earthquake was recorded in Blackpool by the British Geological Survey today, the first in three days. 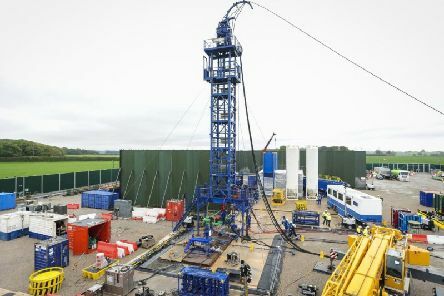 Since beginning earlier this month, fracking has been suspended at the Preston New Road site on a number of occasions due to earthquakes. 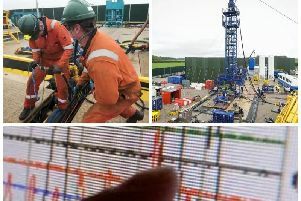 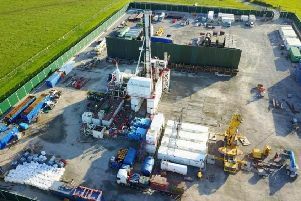 As fracking continues in Lancashire, we asked experts from the British Geological Survey to answer some of the most commonly asked questions around fracking at the Preston New Road site. 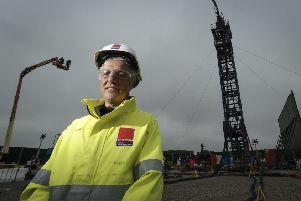 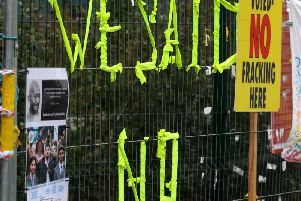 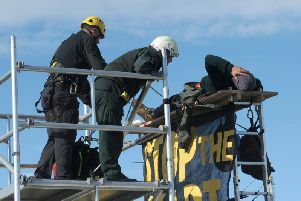 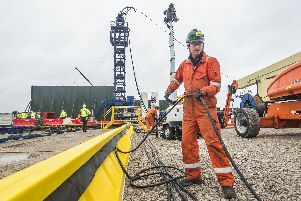 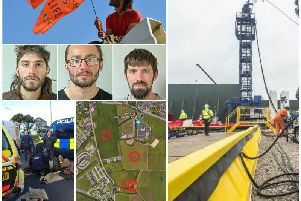 There were fresh calls to stop fracking after it was again suspended at Cuadrilla’s site in Little Plumpton, following the most powerful earthquake since work started there just over two weeks ago. 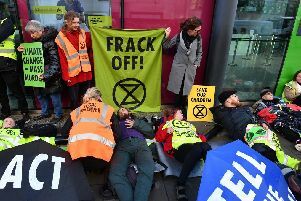 Fracking has been stopped for 18 hours again after four earthquakes in the space of half an hour this morning, including the most powerful recorded since the controversial operation got underway in Lancashire earlier this month. 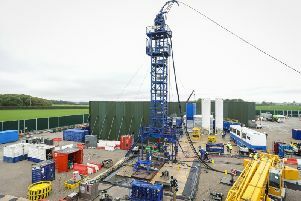 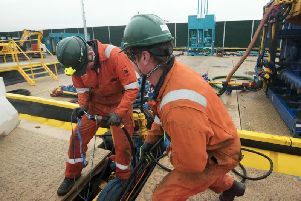 Another earthquake has hit Blackpool near the Preston New Road fracking site - and it's the biggest one so far. 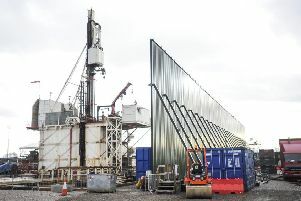 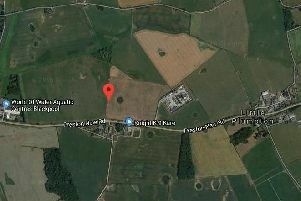 Fracking is due to restart at Cuadrilla’s site near Blackpool this morning after it was halted by an earth tremor last night, it has been confirmed.